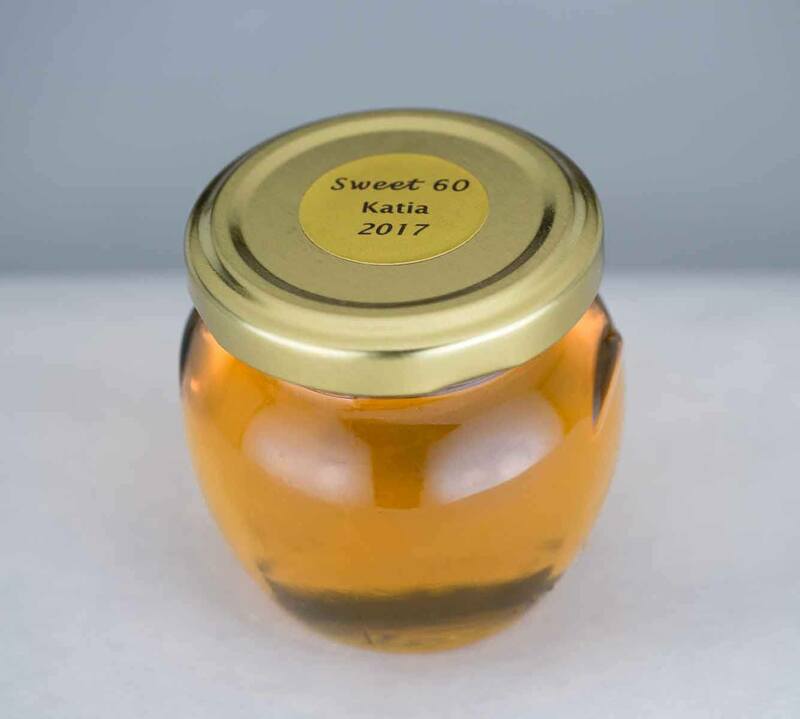 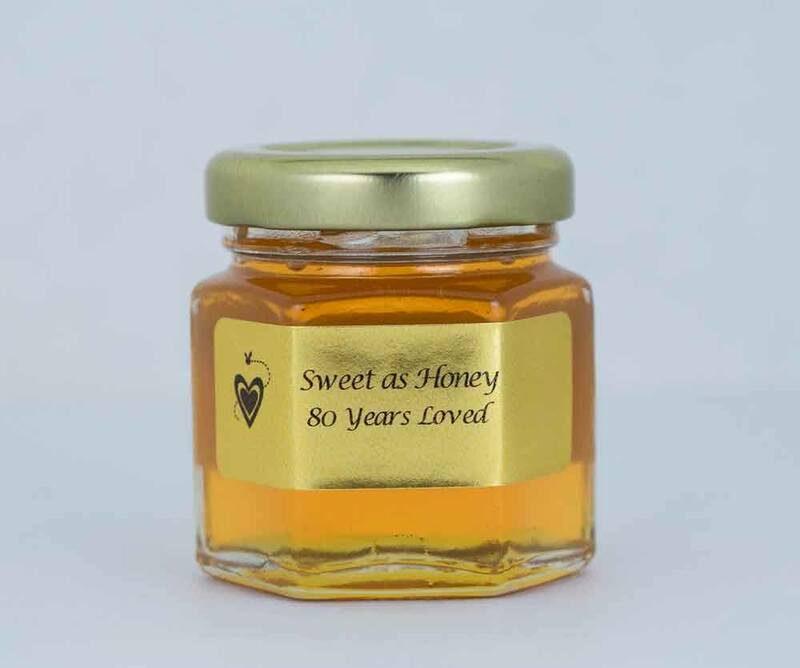 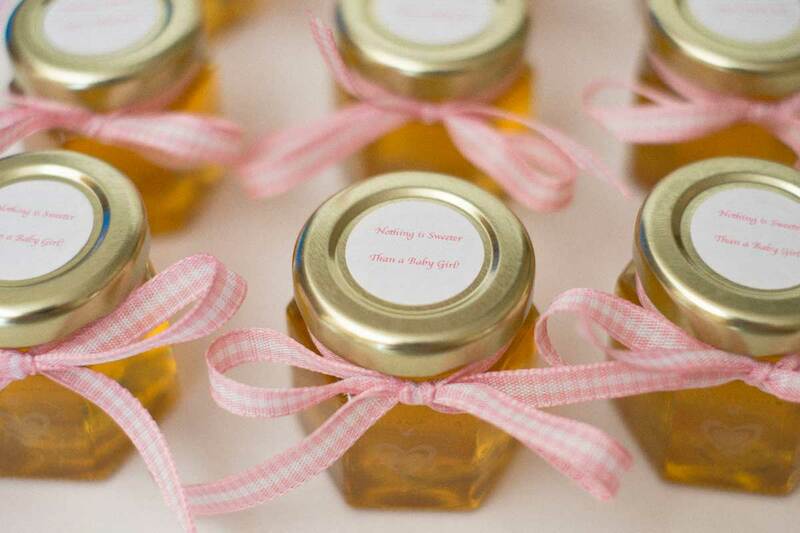 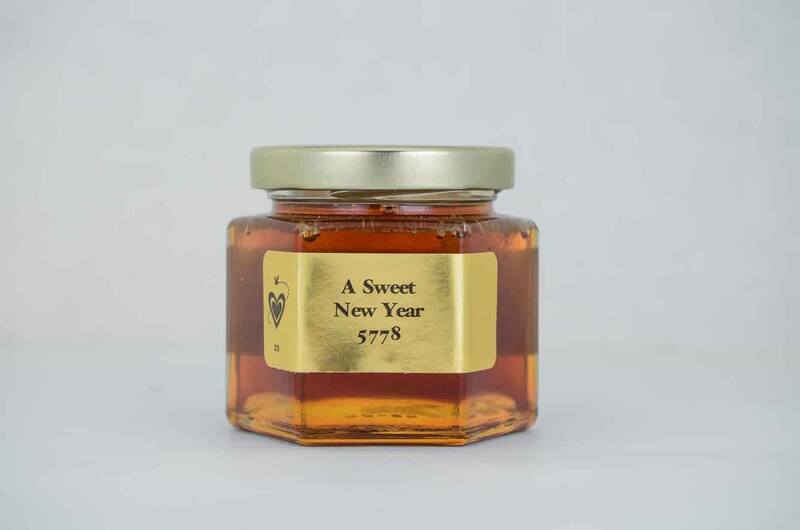 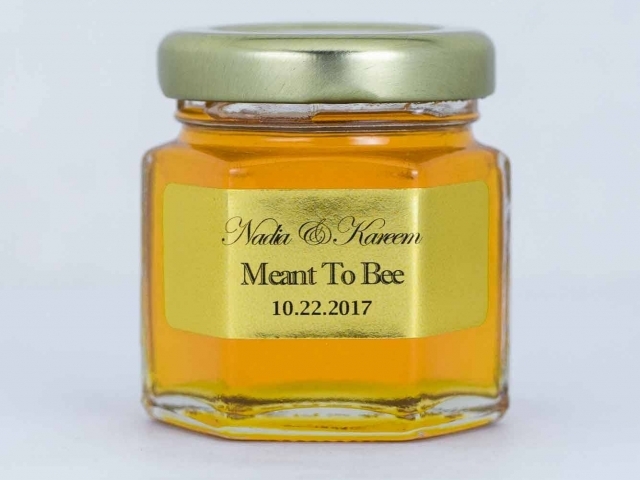 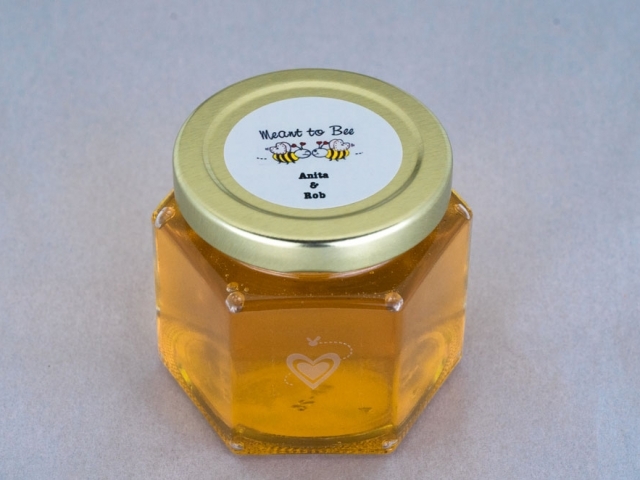 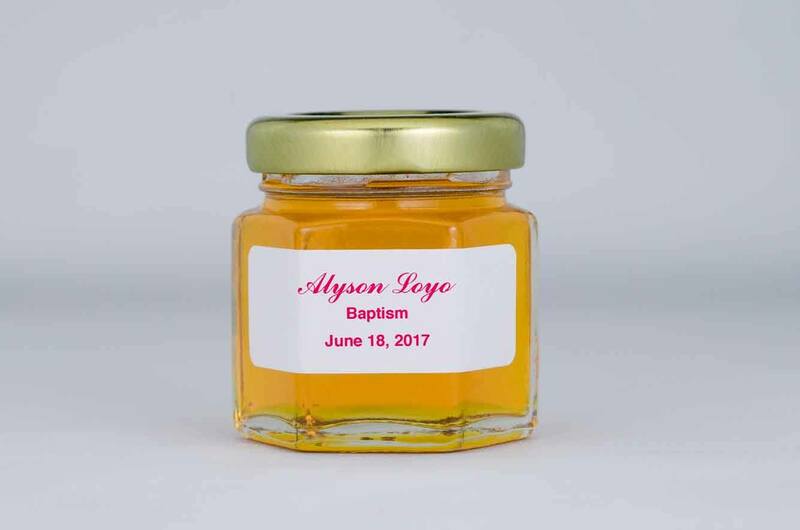 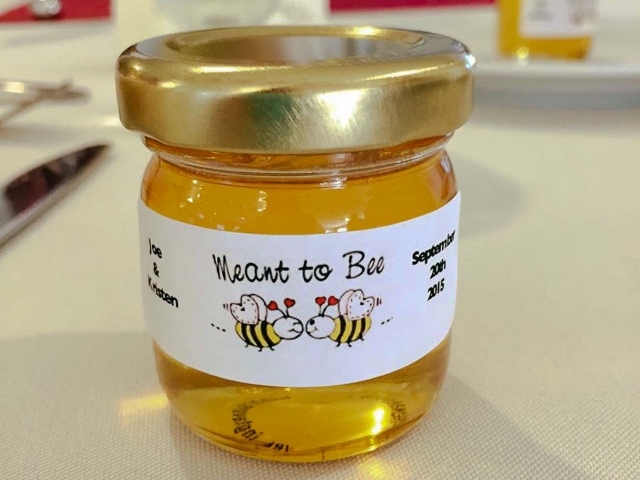 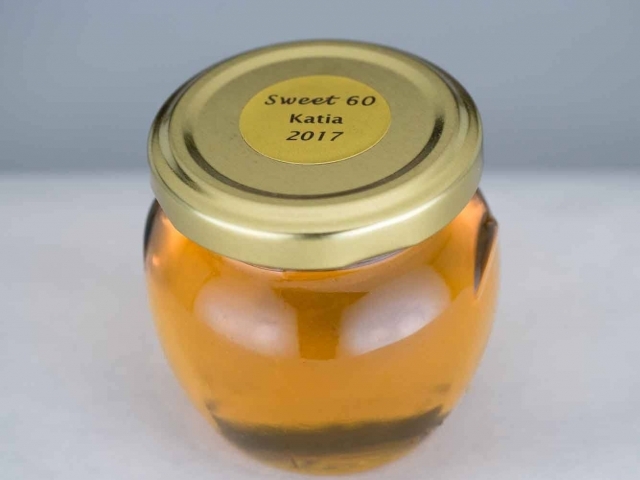 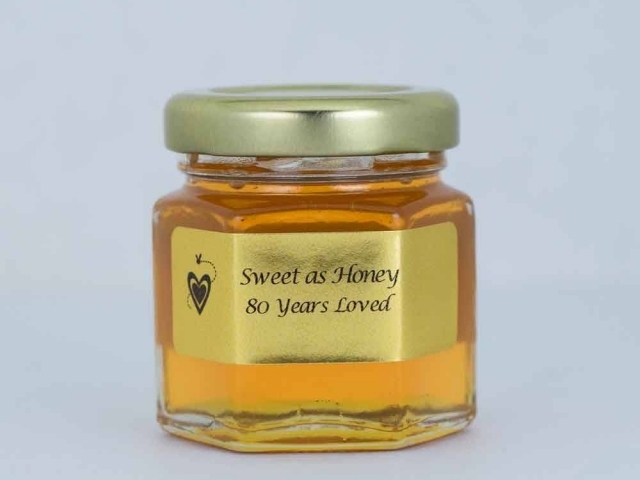 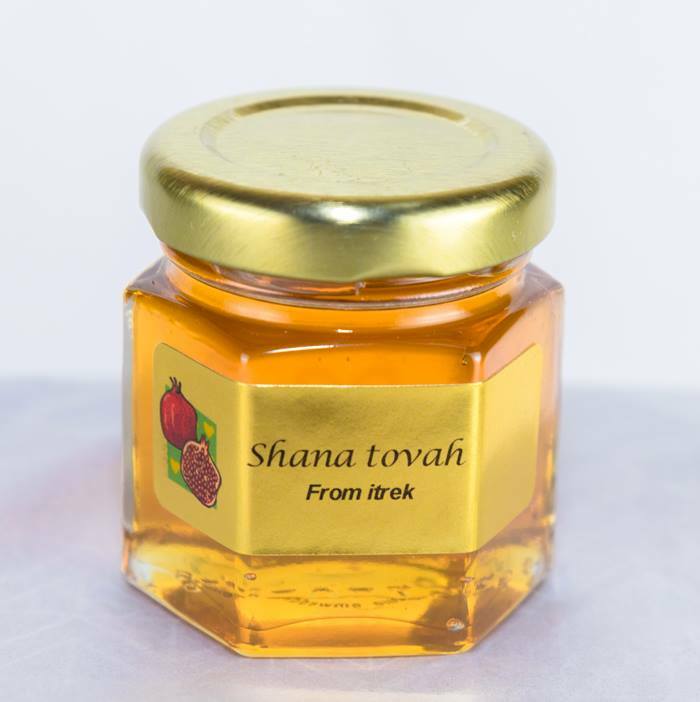 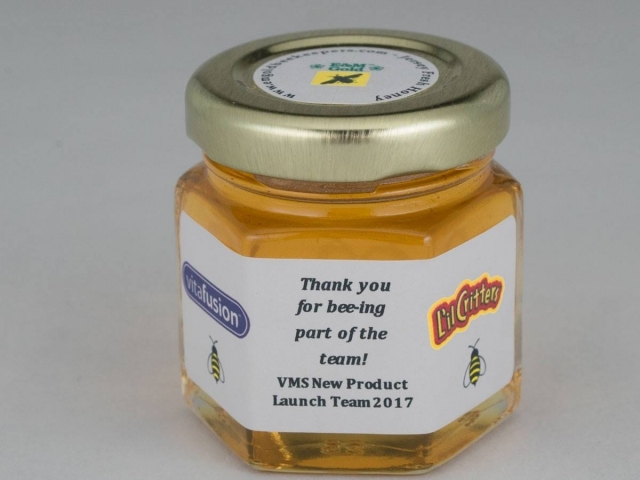 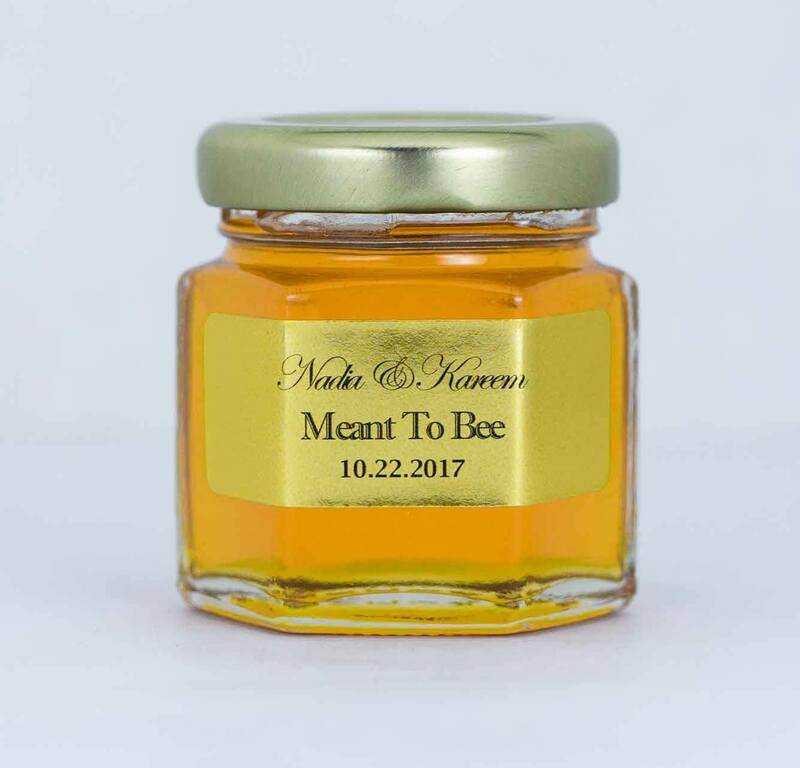 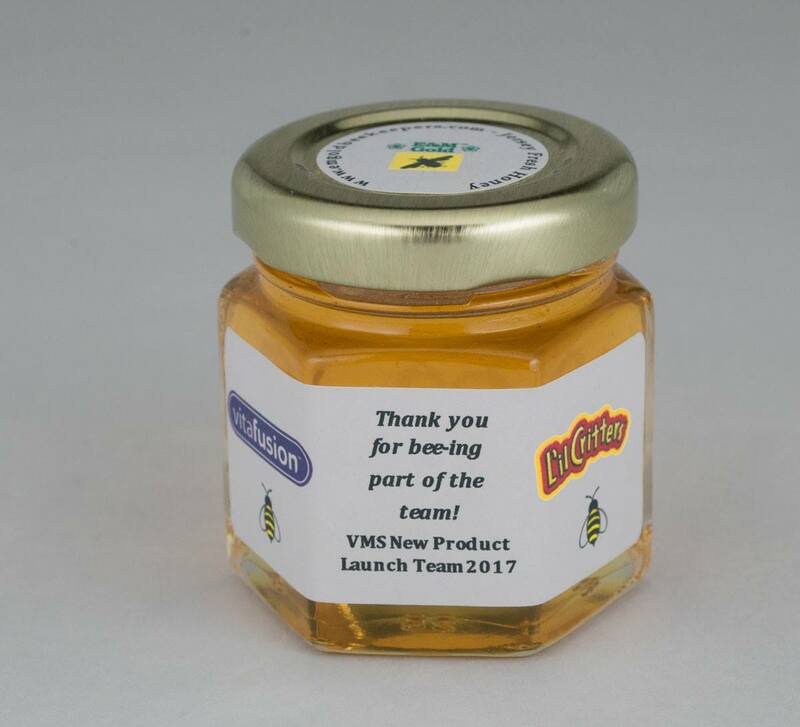 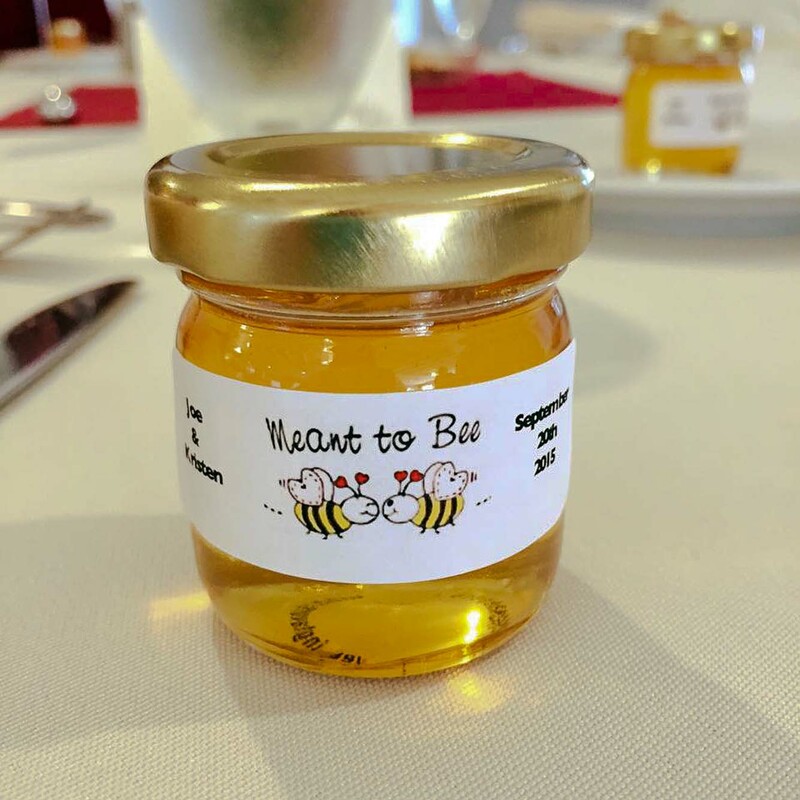 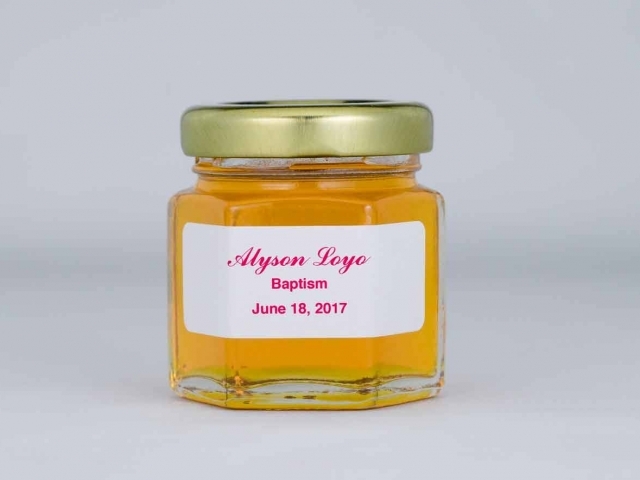 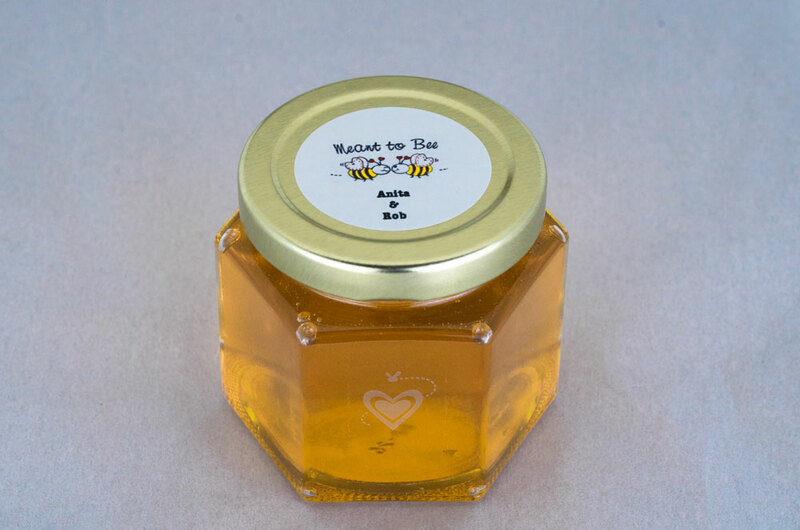 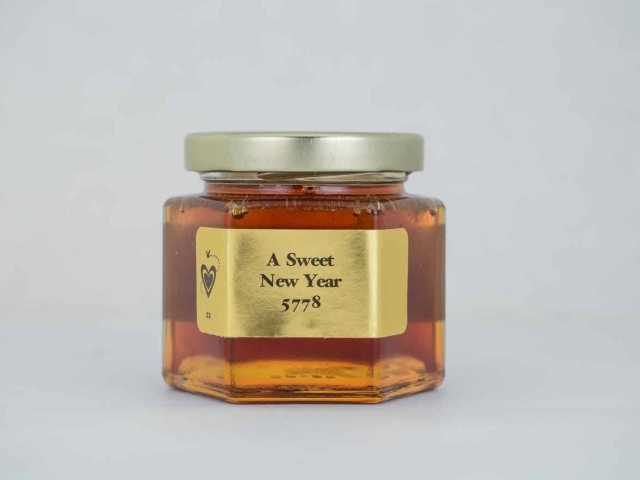 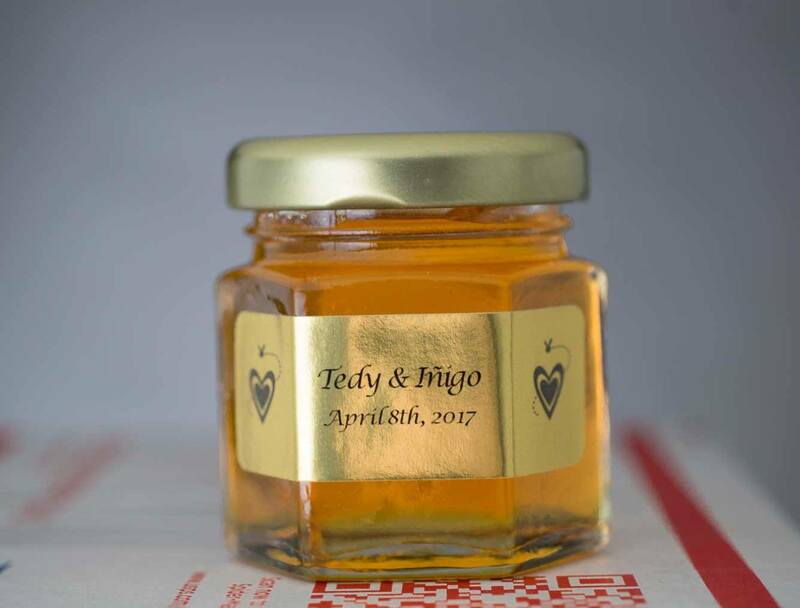 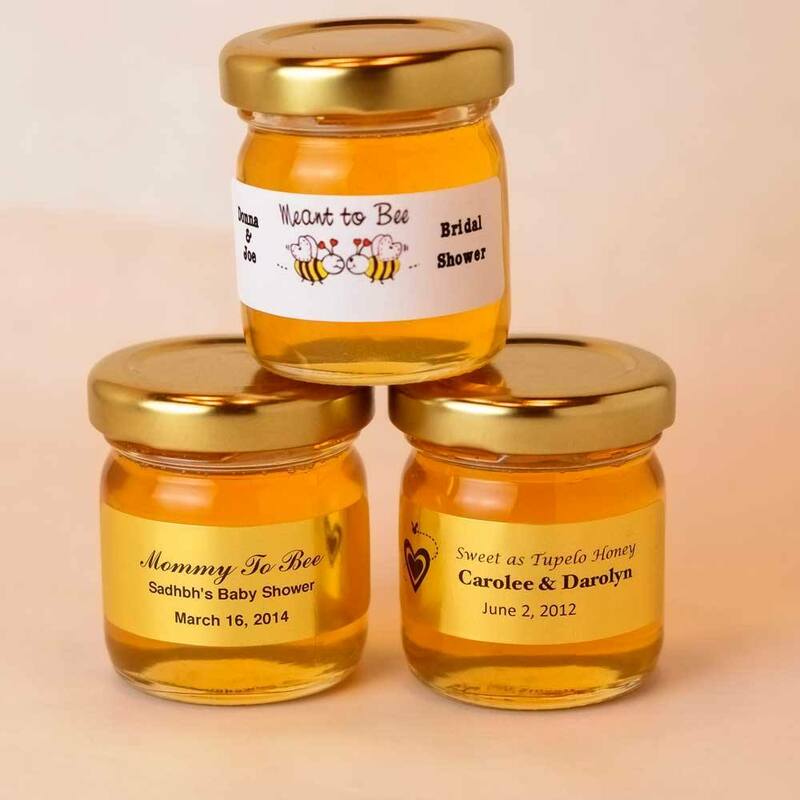 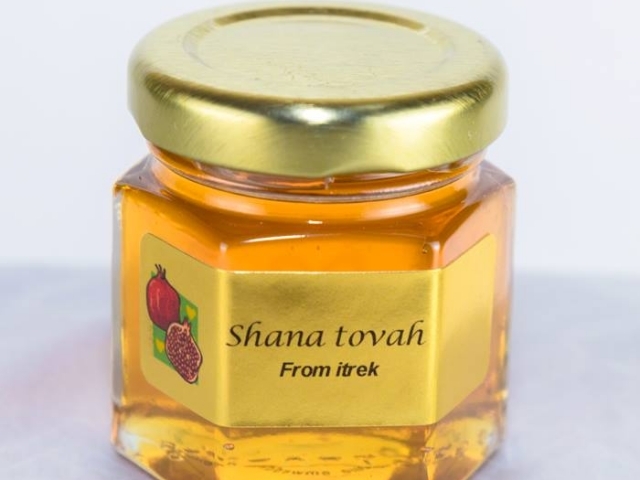 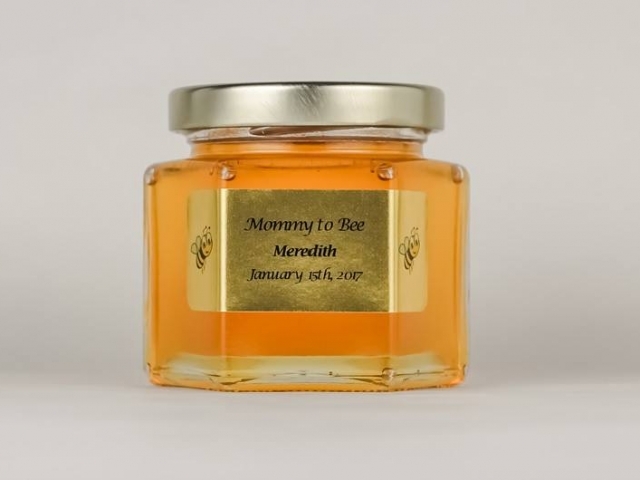 Our goal is to make certain that your Honey Jar Party Favor gets the best personalized label so that your guests will remember your special day. 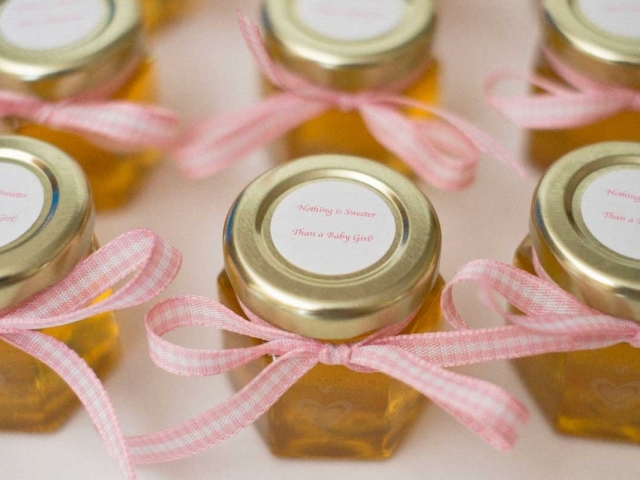 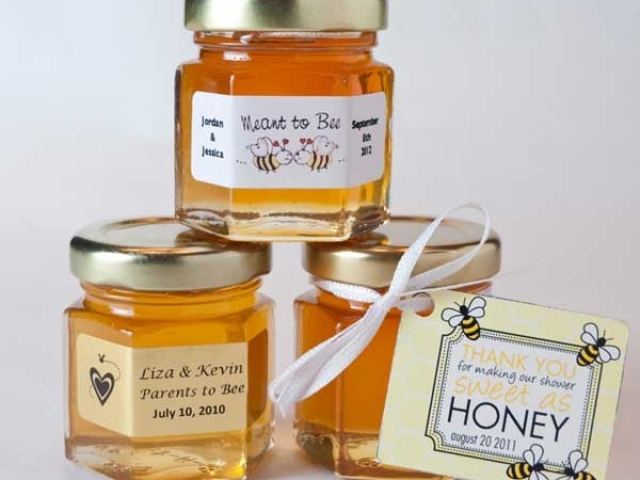 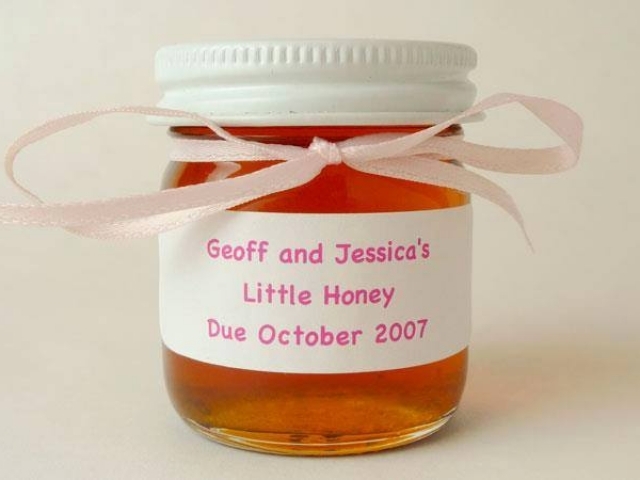 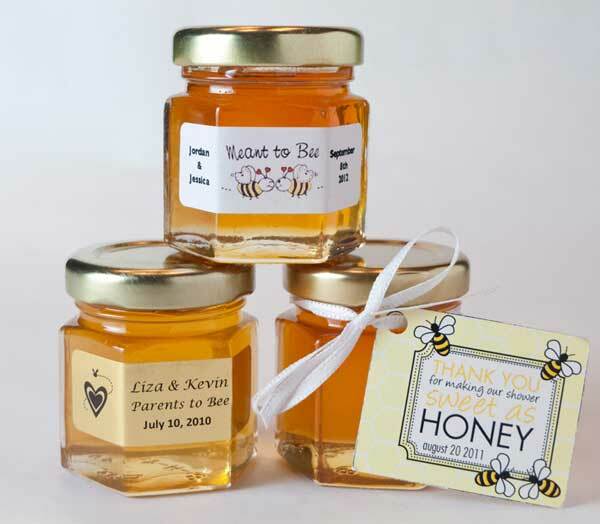 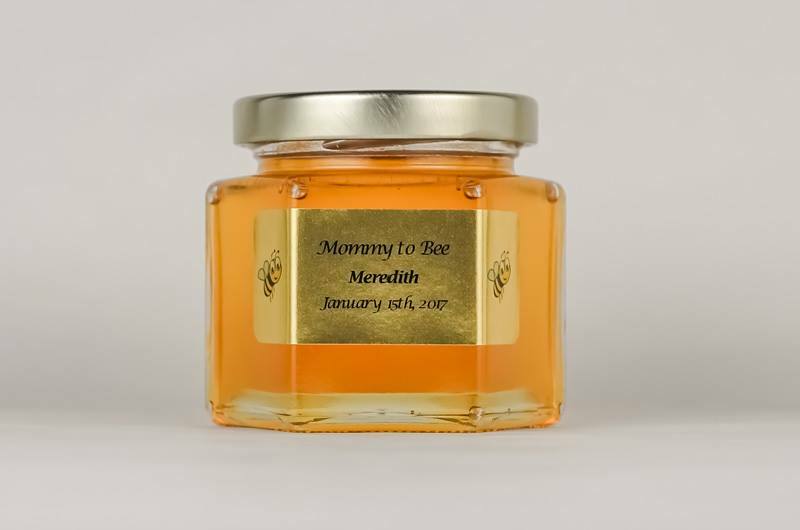 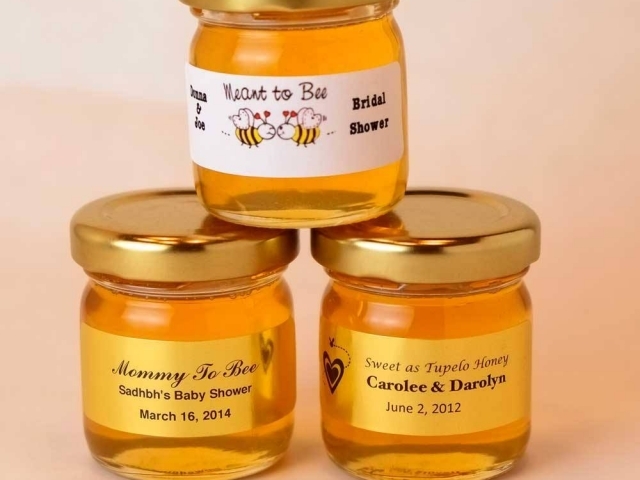 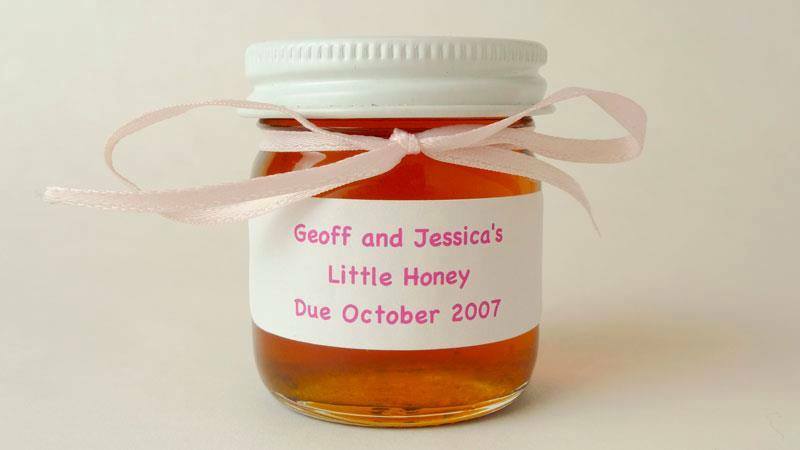 Below are some sample personalized Honey Party favor labels that we can place on your Honey Jars. 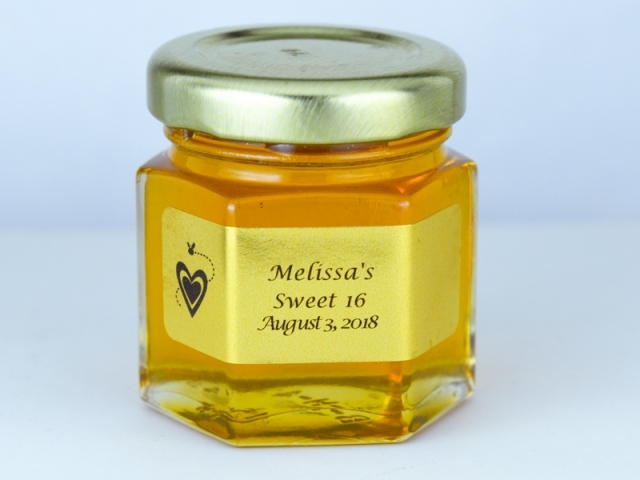 We offer personalized labels in either a matte white or gold foil.The list of label sayings is endless, so if you don't see what you want here, Contact us and we'll work with you to get the exact label that you desire. 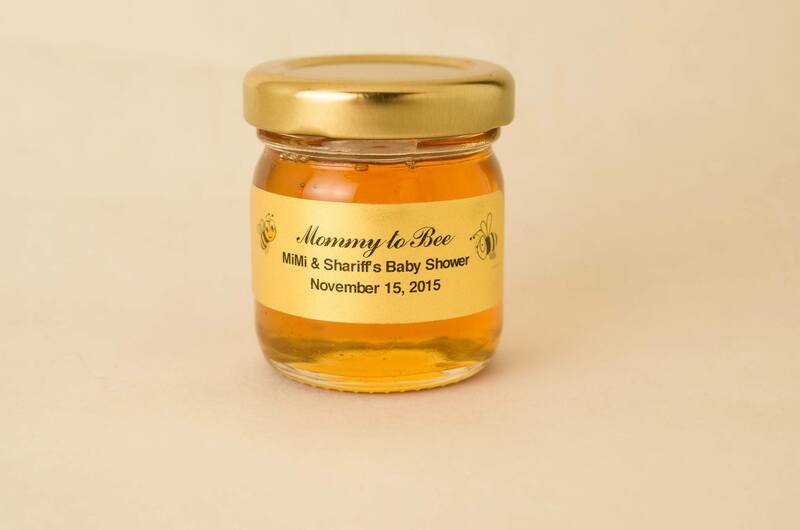 Labels are $.30 each when you request them with your Honey Favor order; and $.65 each if you just order labels!